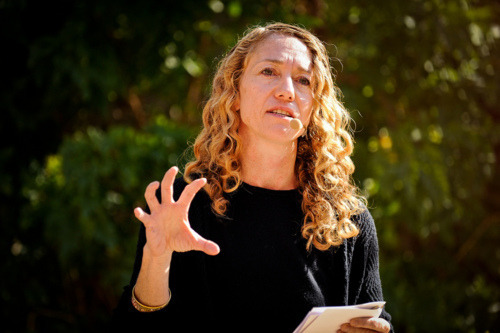 Throughout the conference, TEDActive attendees will be submitting their “Full Spectrum Story” photos for the daily albums to be shared you! 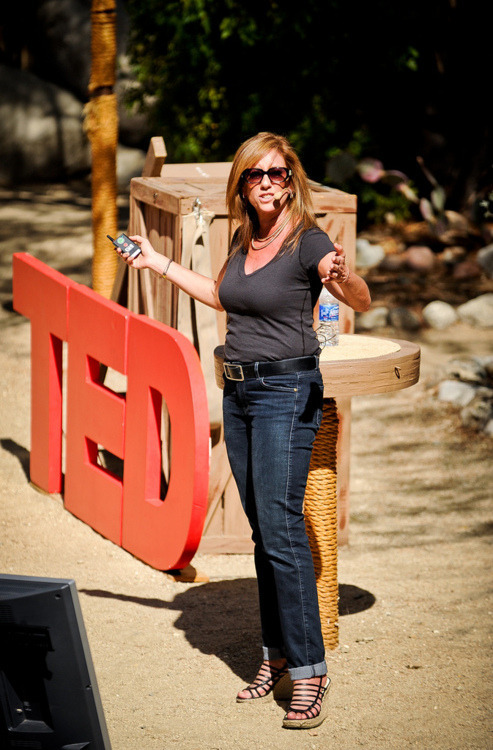 The countdown to TEDActive 2012 begins! 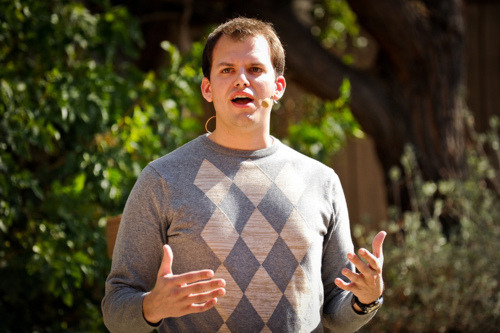 We’re 3 days away from TEDActive 2012, where 700 of the world’s doers, thinkers and activators will gather to participate in multi-disciplinary experiences and immerse themselves in TED2012: Full Spectrum. 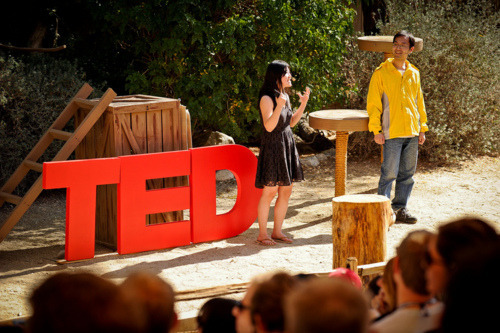 During both conferences you can find full coverage here on the TEDActive Blog and on the TED Blog, and livetweeting at @TEDActive and @TEDNews. 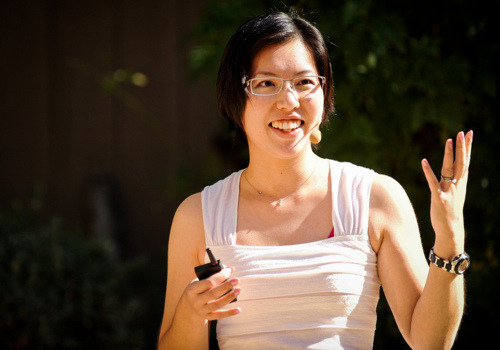 TEDActive pre-conference activities begin on Sunday with the TEDx Workshop and Translator Workshop. 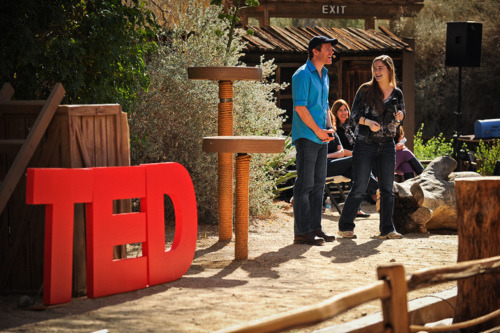 On Monday our partners will kick off project experiences in the second phase of the exciting TEDActive 2012 projects. 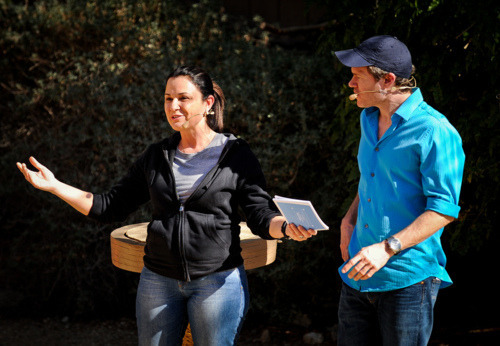 (The conversation has already started, and you can join in regardless of whether you’ll be in Palm Springs!) 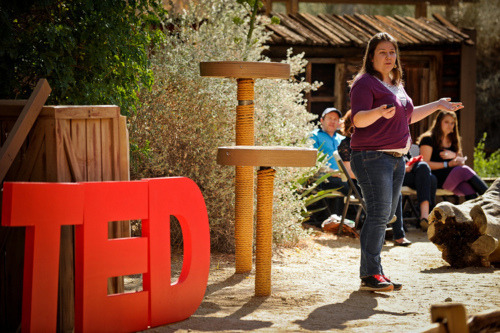 On Tuesday morning, a handful of amazing attendees and past TED Fellows will speak at TEDYou, a TEDActive event in which attendees take the stage to deliver their own talks. 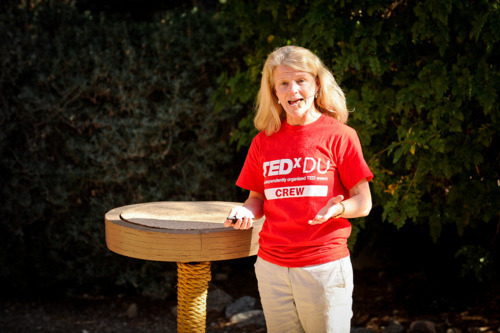 In the past, speakers from TEDYou and TED University have produced some of our favorite TEDTalks. 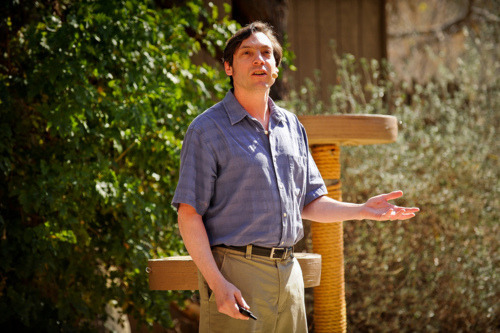 On Tuesday morning, 11am West Coast time — it’s time for TED. 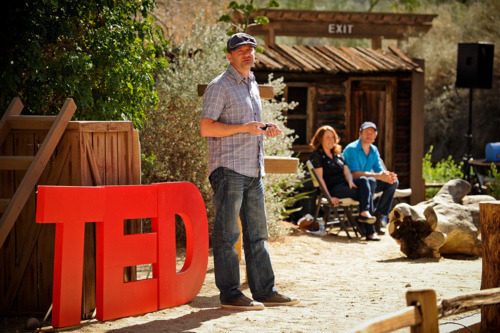 Read the speaker lineup … watch Session 7 for free… and if you’re interested, become a member of TED Live to watch TED and TEDGlobal wherever you are. 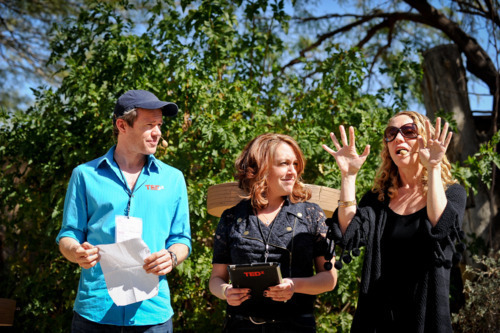 Follow the TEDActive Blog for updates from the conference’s workshops, projects and most importantly, its passionate attendees. The result of this meeting of the minds is bound to reflect, in every way, the Full Spectrum.